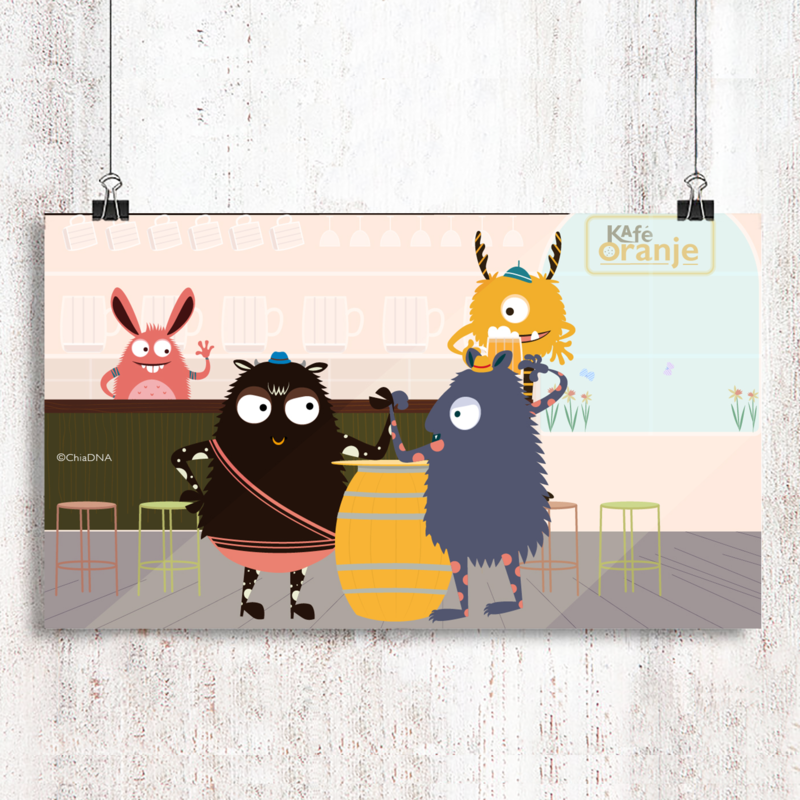 No one knows how the argument between Taipi and Koe Mei started at Café Oranje!? When people noticed the disturbance, Taipei and Koe Mei has already started their arm wrestling competition. What are they arguing at Café Oranje in Dutch? Taipi: Koe Mei is sterker! Koe Mei: Taipi is sterker! Zo sterk als een beer! = So strong like a bear!